Remember when Blake Morgan called out Tim Westergren for sending emails to artists trying to get them to write their Member of Congress to support the Internet Radio Fairness Act (IRFA) and lower royalties for Pandora? “Million-a-month” Tim really stepped in it that time because he didn’t expect the artists to figure out he was both pushing a deceptive deal on them and treating them like they were idiots. 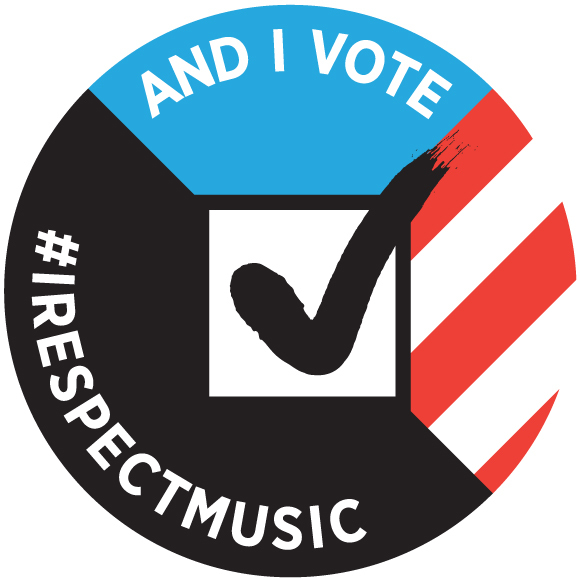 And that started the #irespectmusic campaign. So now there’s yet another email campaign targeting artists to act against their own interest. This time it’s about preserving a subsidy for Music Choice’s cable music service. If you still have cable, you’ll probably find Music Choice in the highest numbered channels. Here’s how the subsidy works–which you should know because it’s paid with your money. Music Choice (like Pandora) gets to take advantage of the statutory license created by the Congress in 1998 for the use of your recordings in “noninteractive” digital services. This statutory license is a huge benefit for everyone who uses it as they can avoid individual negotiations, get streamlined royalty accounting to SoundExchange and never have to pay–clutching pearls–artist advances. Because the license is statutory, the government also has to set the royalty rate you get through a process now conducted by the Copyright Royalty Judges. The CRJs are supposed to set a market rate based on economic analysis and the services using the statutory license pay those rates. But–some services are more equal than others. Back in 1998, the Congress was trying to encourage investment in a new market for digital music services and so certain named services were given special treatment by the government to protect them from what’s called the “willing buyer/willing seller” standard that more closely tracks market rates. This special treatment was to give certain services that were already up and running in 1998 a break on royalty rates–your royalty rates–through what is effectively a government subsidy that you finance. This was because these “preexisting services” had started their businesses in reliance on the subsidized rates–and guess what, they kind of got to liking that subsidy. Three of those preexisting services still exist today: SiriusXM, Musak and Music Choice. All three of these companies have enjoyed the break you gave them on your royalty rates for 20 years. However–the reason to give them that break has long passed. Free cash flow is what enables you to buy back your stock, make acquisitions, pay down debt. And I believe free cash flow is an important metric. Our free cash flow now, is growing– it’s extraordinary. Before the merger we had negative free cash flow of $500 million. Negative free cash flow. This year we will have $700 million of free cash flow. We haven’t given guidance for next year. Analysts have us at a billion of free cash flow and continuing to grow. So it’s a great start. The Music Modernization Act would switch these three subsidized services onto the same royalty rate as the thousands of other services that somehow seem to get by with the unsubsidized “willing buyer/willing seller” rates. And Music Choice is leading the charge to keep that subsidy that you’re giving them, Musak and SiriusXM. Presumably this is because Music Choice is more sympathetic than the cash-rich goliath SiriusXM. Many of us have had our careers explode because of the exposure we got first on Music Choice which is critically important to the artist community. Really. That’s news to me. Being played on just one Music Choice channel is like being played on every radio station in the country serving a particular music format. No it’s actually nothing like that. None of the streaming services provide anywhere near the level of promotion and support that we have received from Music Choice. Exposure bucks, baby. It’s so 1999–back to the future with Music Choice. Where’s that flux capacitor when you need it? Preserving Music Choice’s subsidy would be a material change in the bill that might be enough to derail the coalition that backed it in the House and that was clearly influential on the Senate Judiciary Committee in the recent hearing. 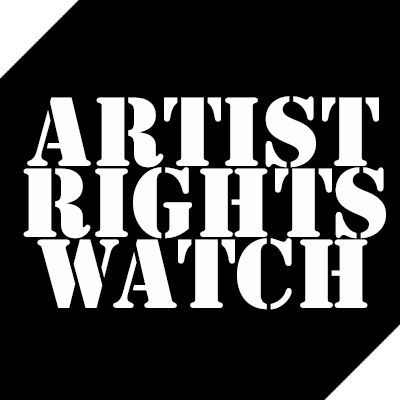 Remember–the Senate version of the Music Modernization Act has to pass the Senate before it becomes law. It also has to pass in essentially the same form as the House version which already passed the House unanimously. Continuing the subsidy to these three services is a material change to the bill that could cause the whole bill to fail. Which, of course, would be just fine with Music Choice, SiriusXM and Musak because that would also preserve their subsidy. So heads up–they’re running the old IRFA play all over again. Don’t get duped. But don’t let that stop you from supporting the Kickstarter campaign to buy a DeLorean DMC-12 for Music Choice so they can get back to the future in the style to which they have become accustomed.